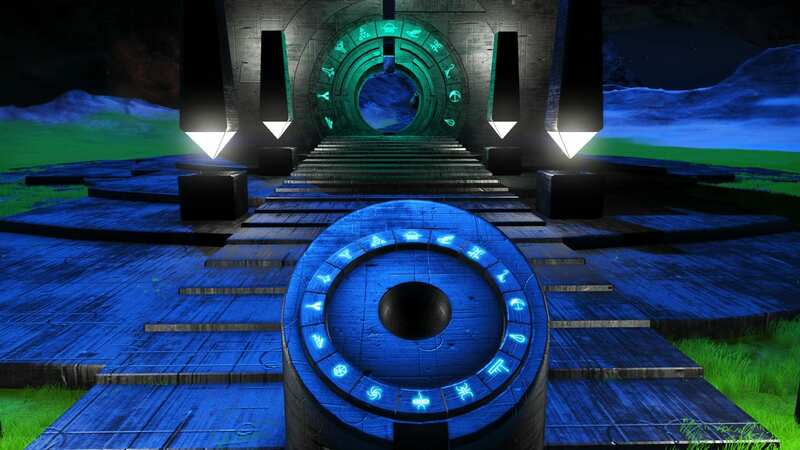 Base Description Many player base's on this planet. Look for bendiwangers base at Coods -23.11, -8.65 through your visor. Multi farm which yields 4 living glass, 4 liquid explosive and 4 circuit boards. 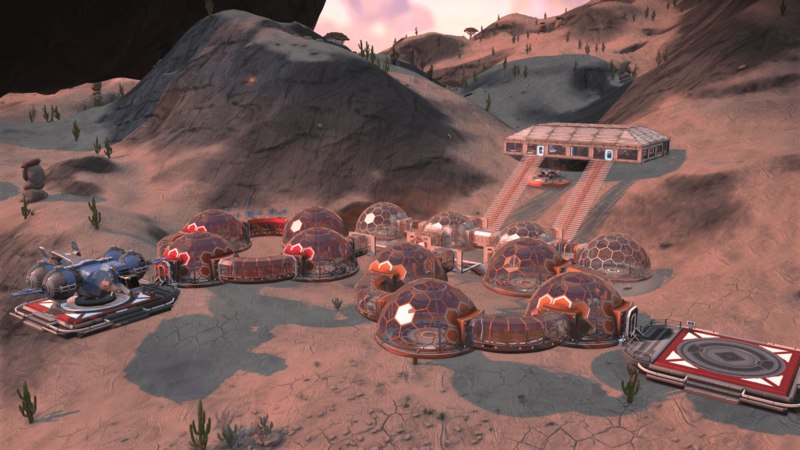 Living quarters with large/medium refiner and trade terminal. Over 9 million units per harvest.